Sabra Dipping Co. in White Plains, New York, is offering Salsa Verde Hummus for a limited time. Inspired by traditional flavors of Mexico, the new Salsa Verde Hummus includes Sabra’s Classic Hummus topped with roasted tomatillos, jalapenos, cilantro and lime. Available in a 10-ounce size, Salsa Verde Hummus is vegan, non-GMO Project Verified and certified kosher. 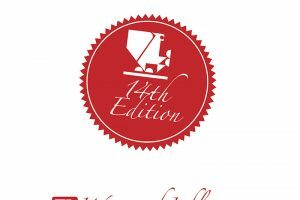 It is available in grocery stores and supermarkets nationwide; SRP $4.29. Founded in 1986 in Queens, Sabra Dipping Co. produces refrigerated dips and spreads and offers a variety of flavors of hummus and guacamole. The hummus is made with fresh chickpeas, tahini, a touch of garlic and all the flavor of plant-based ingredients. The chickpeas used in the hummus are grown by family farmers in the Pacific Northwest of the U.S. With more than a dozen varieties of hummus, the company’s range includes items that are non-GMO, vegetarian, organic, gluten-free, kosher and vegan and can be found nationwide in club stores, supermarkets, specialty retailers, through food service and at online retailers. Sabra in 2016 introduced “Plants with a Purpose,” an initiative aimed at reducing the impact of food deserts through improved education and access to fresh produce in underserved neighborhoods. 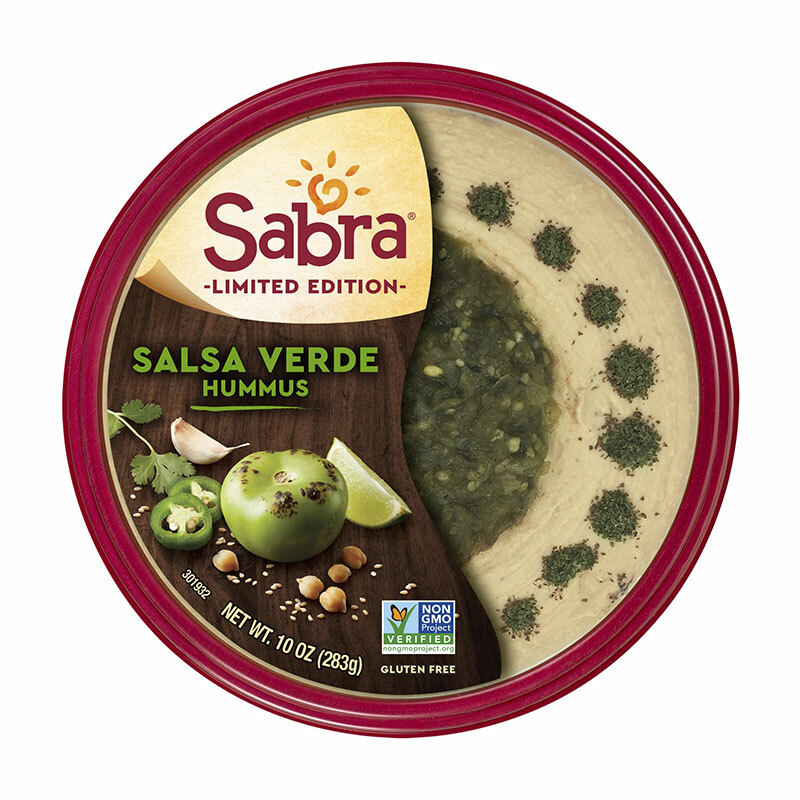 I really enjoy hummus and now can have an authentic flavor I grew up with in something I eat almost daily without having to buy a hispanic product….Kudos Sabra!